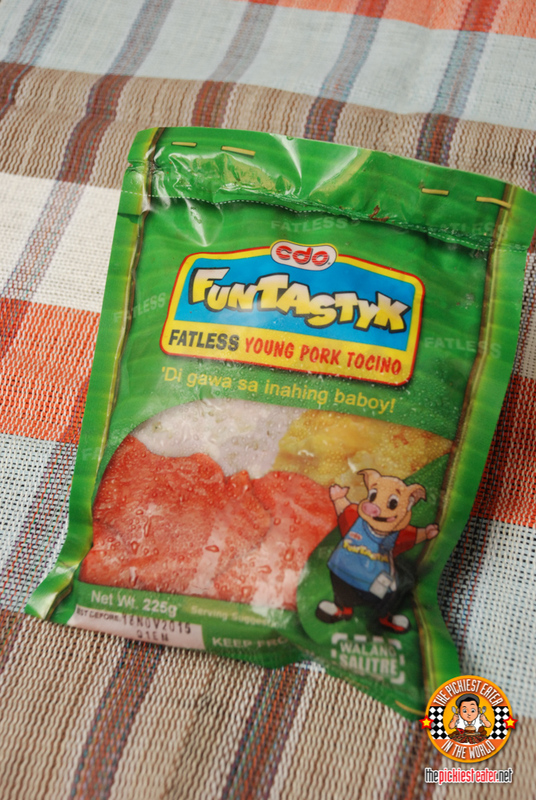 THE PICKIEST EATER IN THE WORLD: Rain Loves CDO Funtastyk Fatless Young Pork Tocino! CDO’s Funtastyk is made from Fatless young pork tocino. Because it’s made from young pork, the tocino is really super soft. It’s really surprising considering the fact that it’s fatless, which is usually a no-no for me (I love fat), but with the meat so tender, you barely notice it! And it’s not only Rain that got hooked in this. My wife and I also really like it. No surprise there. 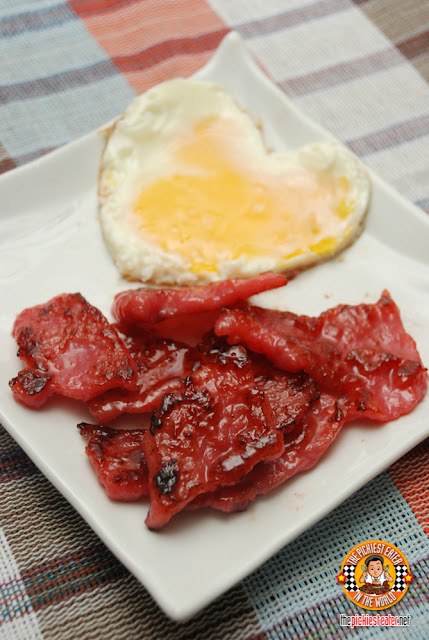 Pair it with fried egg and the sweetness of the young pork plus the soft steamy white rice and it all becomes a party in your mouth! 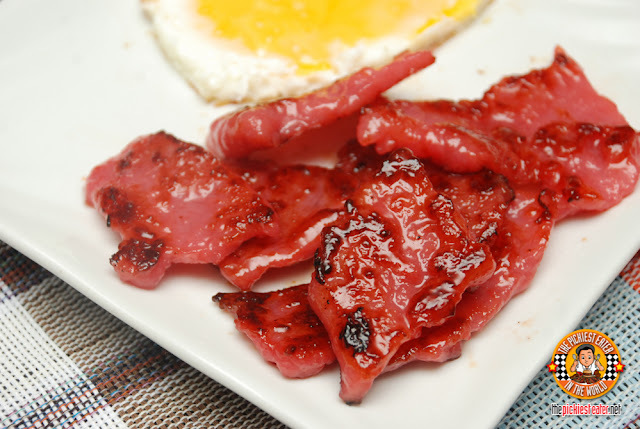 My wife sometimes likes dipping the tocino in vinegar to balance the sweetness. She says it’s also delicious. I’d have to take her word for it as I don’t like vinegar, but you have to appreciate the meat’s versatility to adapt to different flavor profiles. It’s so easy to prepare too! 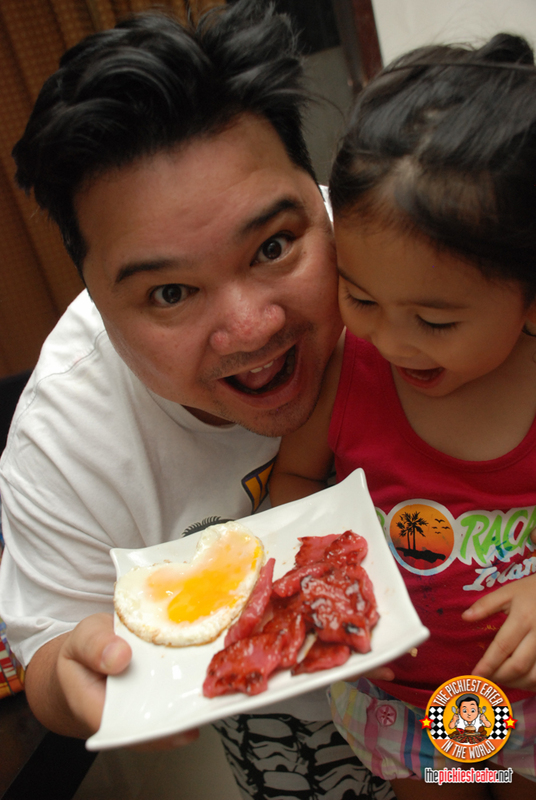 It’s perfect because Rina needs something that’s easy to prepare for breakfast before Rain goes to school. Just gently lay it on the pan and wait for the edges of the meat to lightly caramelize (which adds a great texture) and you’re all done! 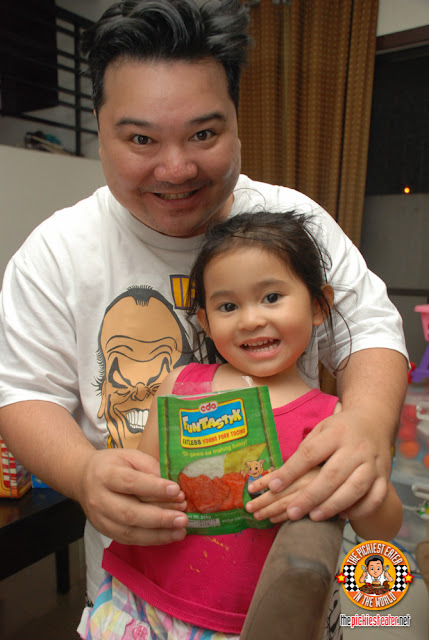 We’re happy to have something delicious that we can buy from our local supermarket that we can all enjoy! 2.) 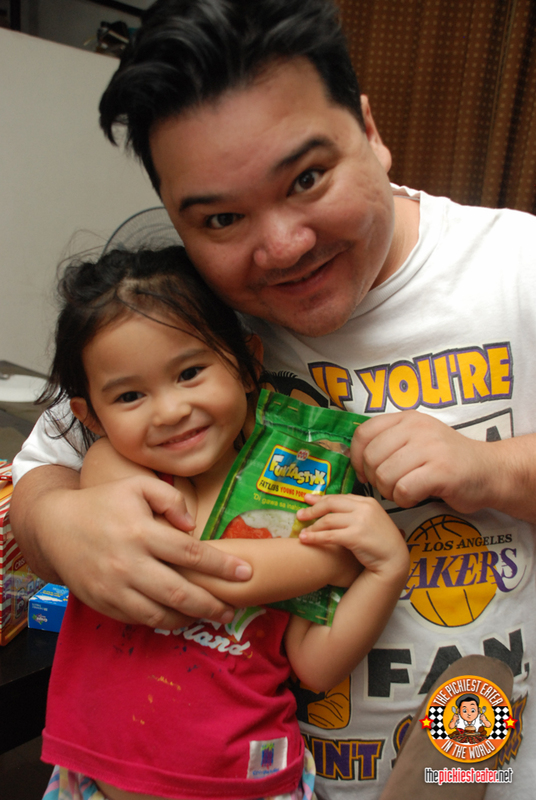 Then upload your best family photo on your social media that shows how CDO has been part of your family. It can be through Facebook, Twitter, or Instagram. Your choice! But for Facebook, you need to upload your family photo on the CDO Foodsphere Facebook Page. For Twitter and Instagram, just upload your family photo on your own accounts. Once again, congratulations to CDO on your anniversary and thank you for 40 glorious years of good food for the Filipino family!